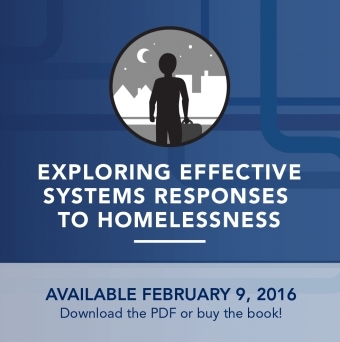 The Homeless Hub has just published an E-book, Exploring Effective Systems Responses to Homelessness, which can be found and downloaded here http://homelesshub.ca/systemsresponses. The book tackles the enormous task of ending homelessness in Canada. It places a focus on coordinating services, policies and governance strategies to achieve systems integration, a critical step to ending homelessness. Exploring Effective Systems Responses to Homelessness is a collection of case studies and vignettes written by those who study the Social Services sector and those who have been working in it. Our very own Executive Director Michael Lethby co-authored one such vignette, Youth Reconnect: Systems Prevention in a Crisis Model. This book is a wealth of resources and is free to download through the Homeless Hub.